Hey there! 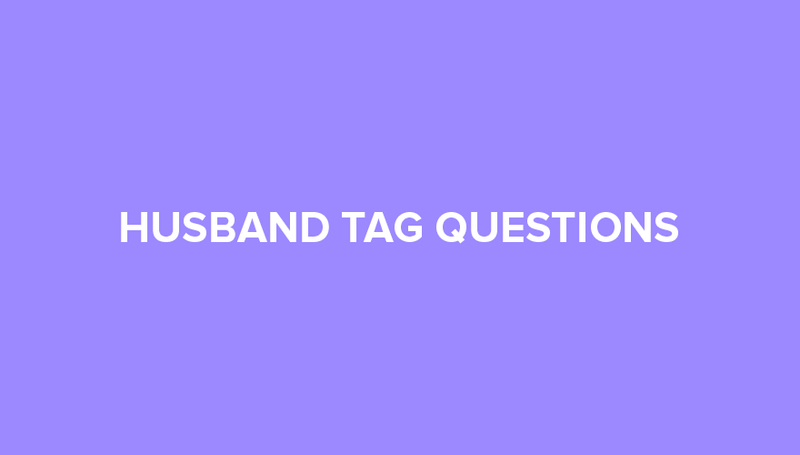 Ever heard of the husband tag questions? 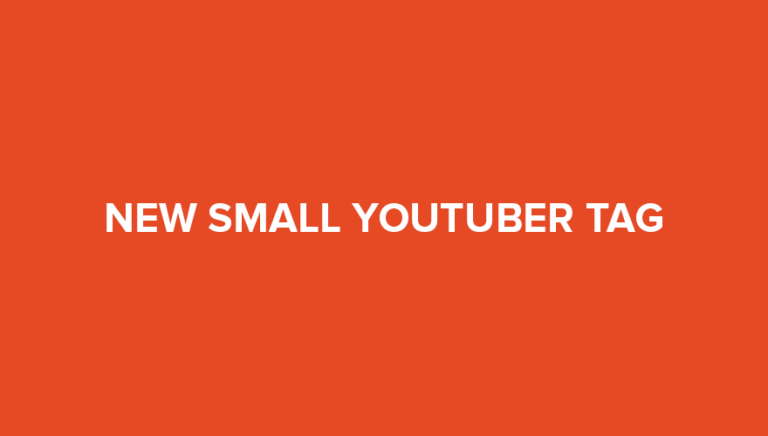 If not, then you will get to know it now in this post. Husband tag questions are basically a set of questions that a wife asks her husband to find out just how well he knows about her. If you’re that one loving wife who wants to always have fun with your husband and enjoy a quality time with him then you must ask him the husband tag questions and shoot a video together while he answers to you! The idea here is to give your spouse a couple of questions which revolve around your relationship and marriage while making a video of the entire activity. This can turn out to be pretty entertaining and romantic and can even make your relationship stronger. So, this is definitely something you should try. Having a partner in your life who shares your pain and laughter and supports you in the hard times of your life is truly a blessing. 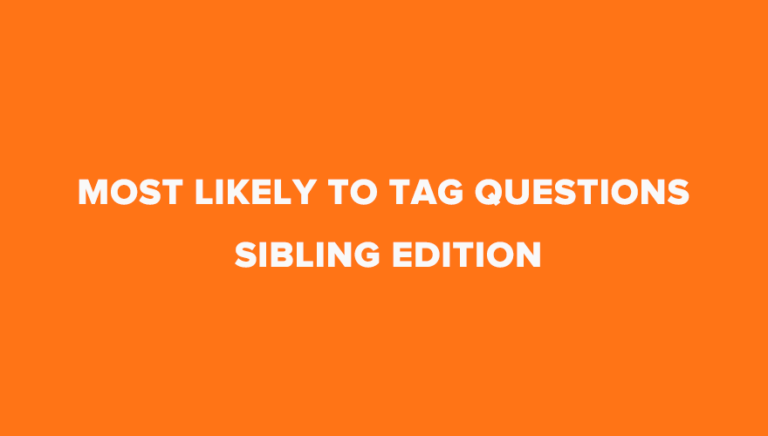 If you’re interested in doing a husband tag but don’t know what questions to ask then don’t worry! Here are some of the top husband tag questions that we have selected for you along with some examples of videos from YouTube. 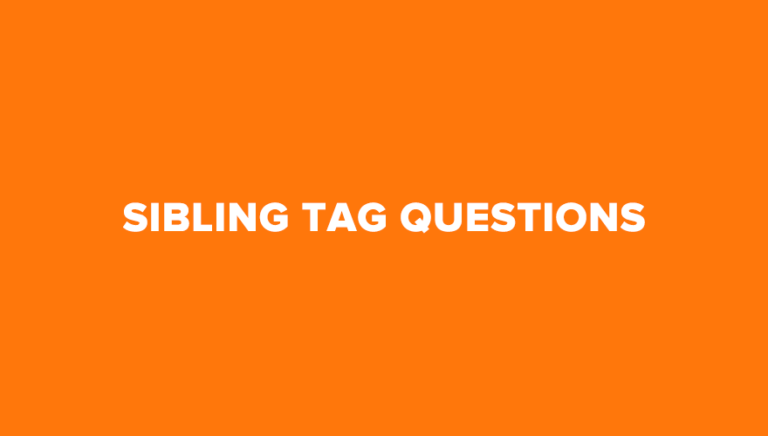 Let’s take a look at our list of husband tag questions list for 2016. How and where did we meet? How and where was our first date? Where was our first kiss and how was it? When did you meet my family? How did you know I was the One? When and why did you fall in love me? How long have we been together? Relationship & marriage. What do you two do for a living and are you using your college degree? What key elements make a successful relationship & marriage? What do you love about me? How do you keep a relationship healthy in life? Places you want to travel? Children? How many do you want? What is my favorite TV show? What food do I not like? What is my favorite type of sandwich? If I could eat one thing everyday what would it be? What is my eye color? What is something I do that you wish I wouldn’t? What is my heritage and where am I from? Did I play any sports? If you baked me a cake what kind would I like? What is one unique talent I have? Weird habits of each other? Who was the one to say I love you first? And where was it? What is your most repeated phrase or sentence? Now as promised here are some of the examples of husband tag from famous Youtubers. Feel free to watch these videos to get some idea for the questions to ask your husband in the tag. 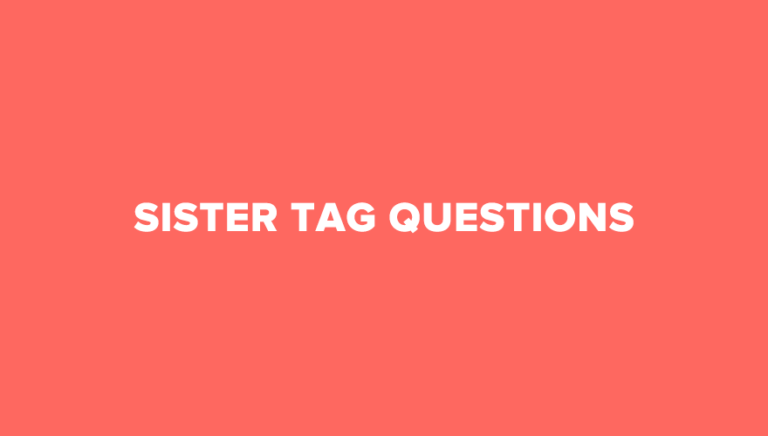 There are different versions of this tag and we’ve put together questions from different sources for you so you can have fun with your husband as a wife. Enjoy! 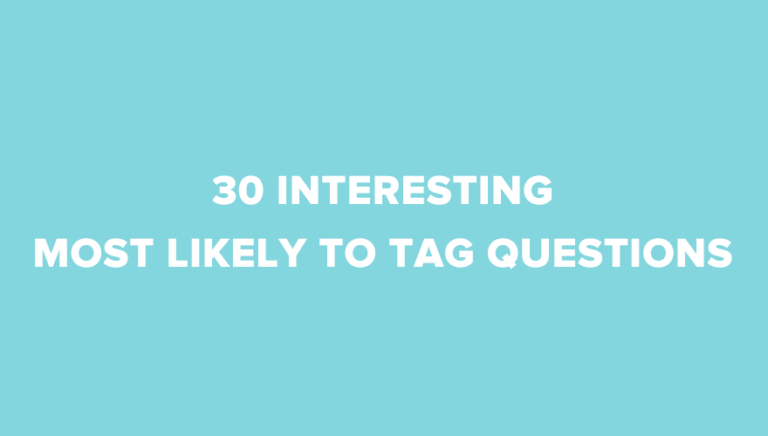 And if you want to include any other questions let us know in comments.